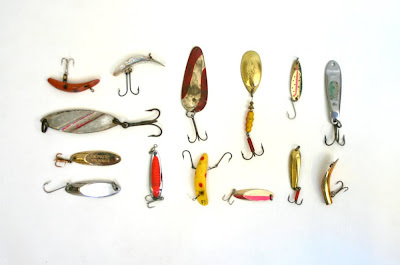 Fishing lures are fabulous objects!! I will start fishing now! how beautiful is this collection! Love these - one of my favourite of your collections. Well Done! These remind me of my lovely grandpa who was a keen fisherman. Fishing lures are fabulous things. 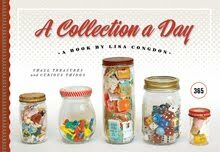 Another collection I'm envious of!